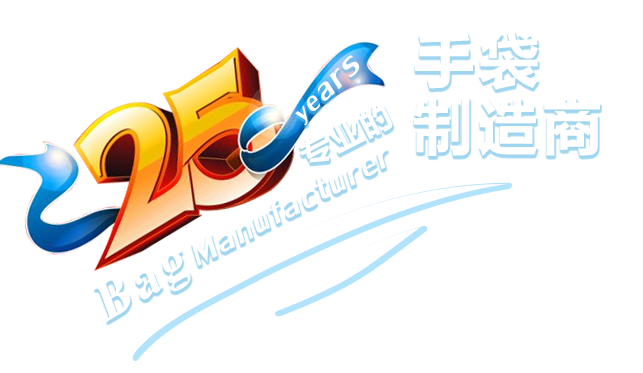 manufacturer integrating in development,design,production,processing and sales. 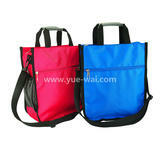 throughout Europe,America,Middle East,Asia and other international markets. 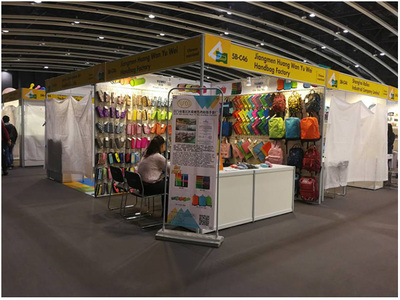 Jiangmen yuwei handbag factory participated in the 18th Hong Kong international stationery exhibition. 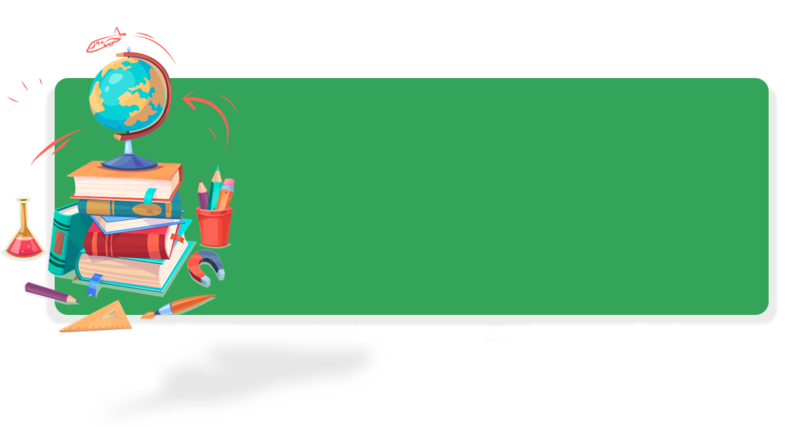 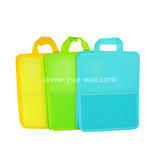 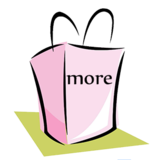 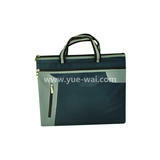 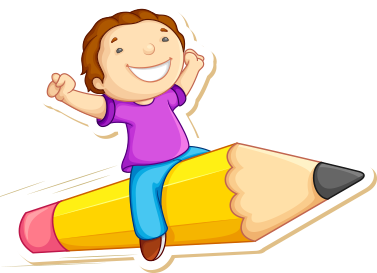 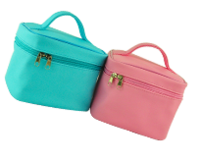 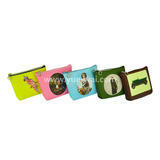 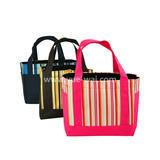 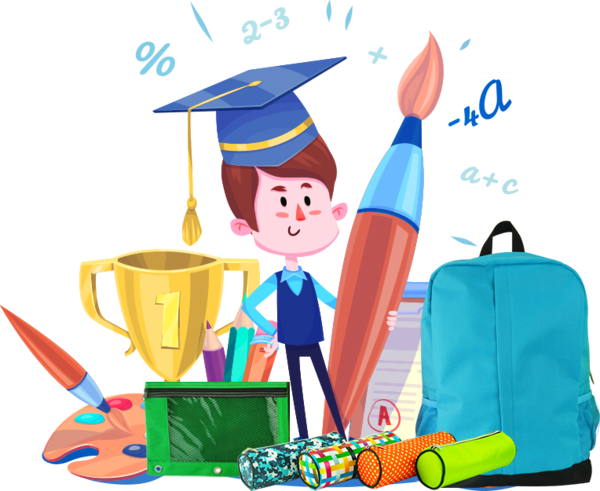 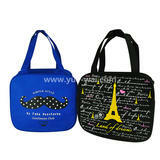 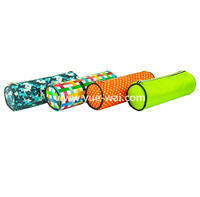 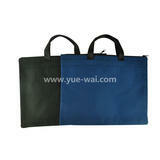 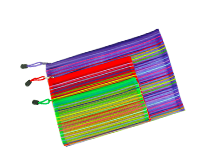 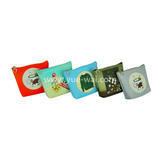 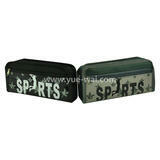 Our main products are pencil cases and backpacks . 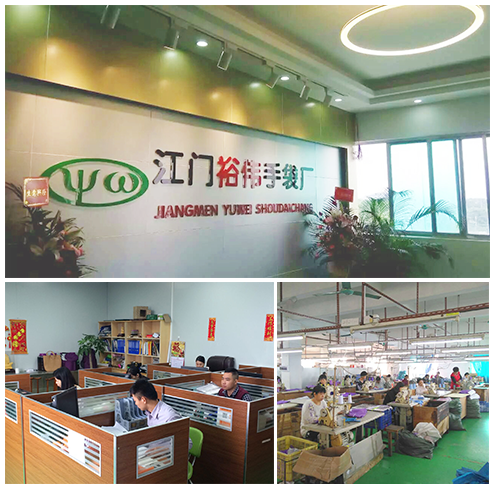 Welcome the global buyers to discuss cooperation.Thank you!